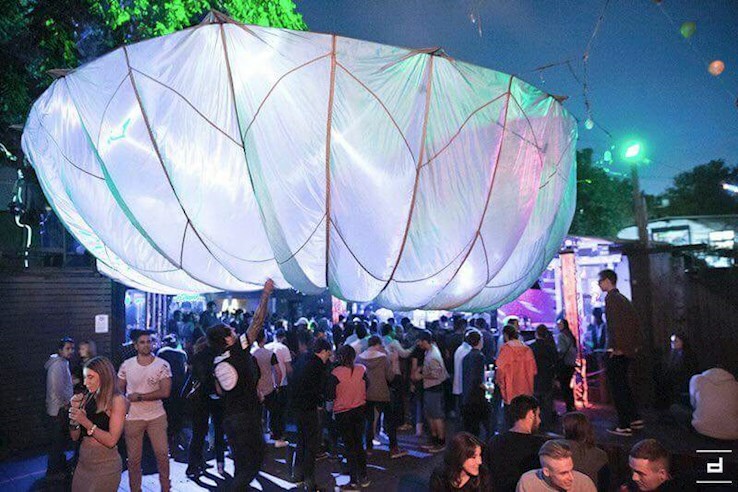 This event "Electric Sound Garden Night Open Air pres. 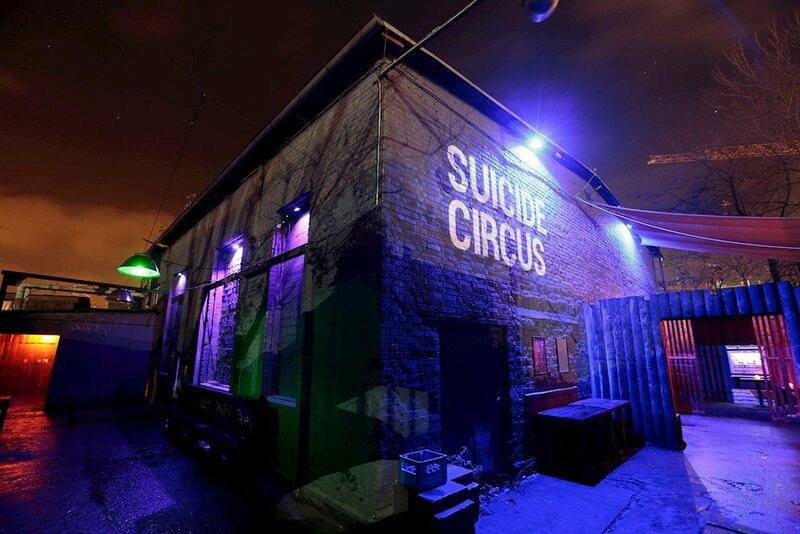 Berlin Residents" @ Suicide Circus has already ended on 08/05/2018. Here you can find upcoming events for this location! The deadline at our guest list has ended on 08/05/2018 at 10:00 PM. The ticket sales have ended on 08/05/2018 at 8:00 PM.